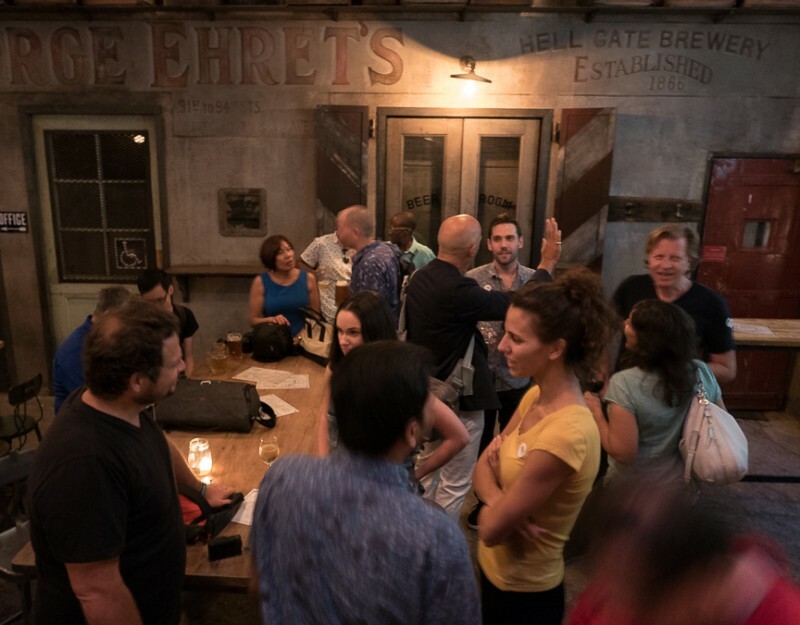 APA|NY partnered with the Art Directors Club for an evening of networking and socializing at the Houston Hall beer garden. This members only event is another way your APA|NY Chapter is working to provide opportunities for you to grow your business. Look for more events like this in the future. Summer is winding down, but there's still plenty of schmoozing to do! 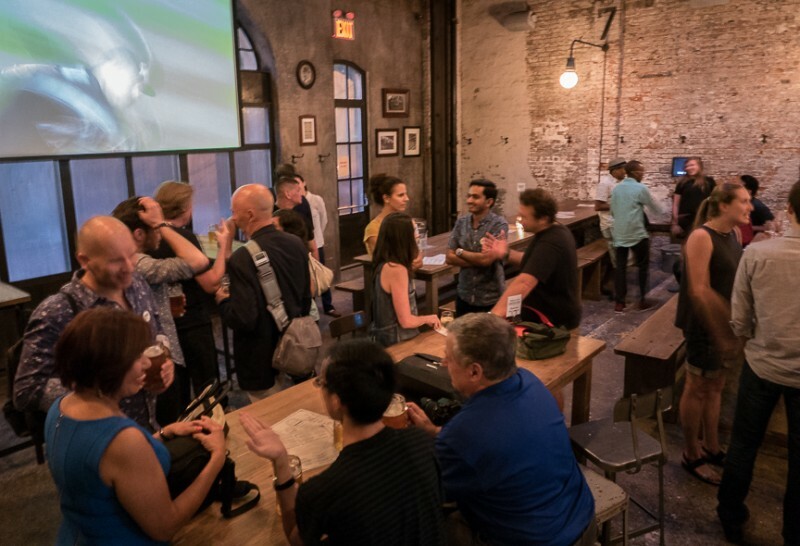 Join us on Tuesday August 30, as APA|NY partners with ADC (the Art Directors Club) for for the next ADC After Dark, an evening of fun, drink and an excuse to meet others in our creative community. With a mission to connect, educate and inspire creative professionals around the globe, the ADC is a membership organization for leaders in visual communications, advertising and design. APA|NY is proud to partner with ADC as we seek to expand our creative community.